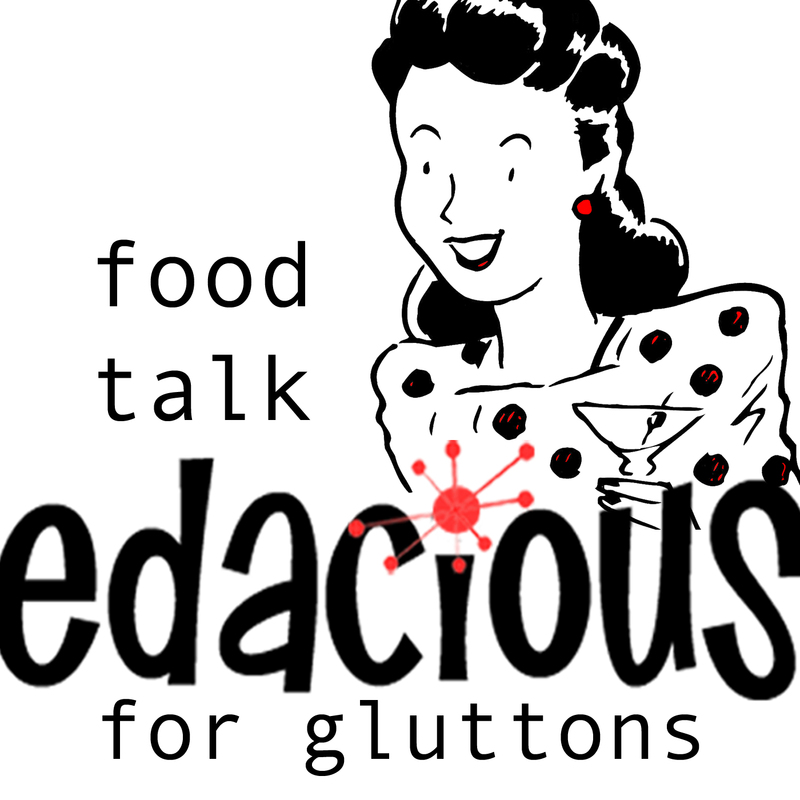 Episode 9 of Edacious – Food Talk for Gluttons. Episode 9 is up! Available at Edacious – Food Talk for Gluttons, on iTunes, Stitcher, SoundCloud, and your regular podcast outlets. Meet Hunter Smith of Champion Brewery. Hunter is a brewmaster extraordinaire dedicated to experimenting and creating new flavors of beer and providing a comfortable space with which to enjoy them. He collaborates often with local chefs and his favorite musicians to bring you the most inventive, tasty brews around. I found his passion infectious. Champion Brewery is a meeting place with huge amounts of space inside and out to hang out, talk, and of course, sip your favorites including his Missile IPA, Megalodon, Maibock, Stickin’ in my Rye IPA, and my personal favorite the Black Me Stout. For years, I’ve wished for a Downtown Mall meeting place slash beer garden. Champion delivers. In this interview we talk about all the great food trucks that converge here (a different one every night!) and of course the best pairings. How is starting a brewery like buying a house? 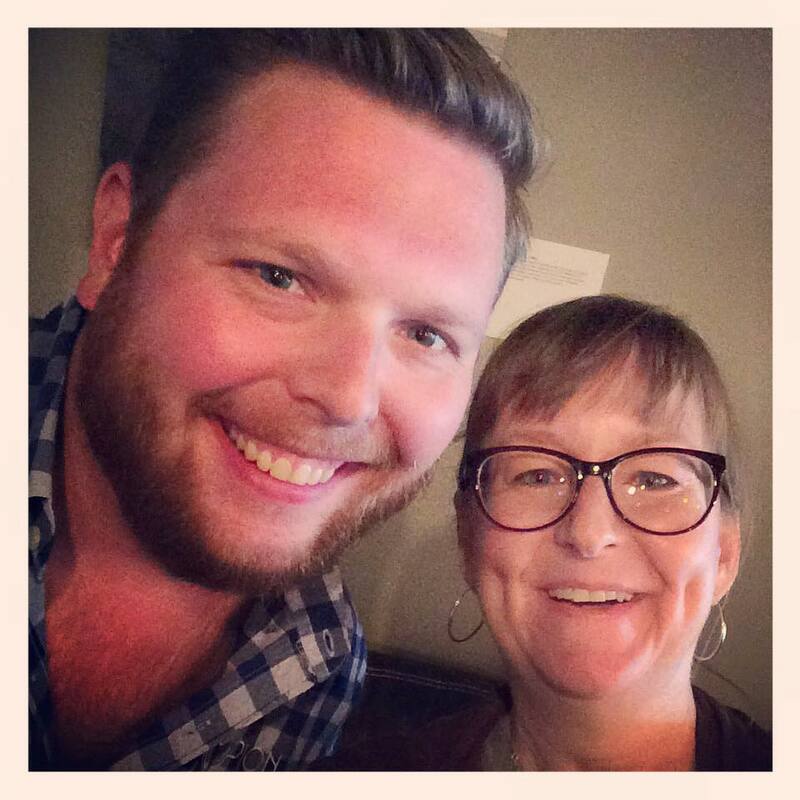 Where did he take food writer Josh Ozersky for a burger when he was in town (before his untimely passing last month). Can I ever learn to like sour beer? What is the pig for Hunter’s yearly Champion barbecue raised on? This and other important questions answered in Episode 9! I found Hunter to be engaging, thoughtful and you can hear his enthusiasm and fervor for his craft. I hope you enjoy it. Cheers!